Spacious 5 bed/3 bath PLUS loft. 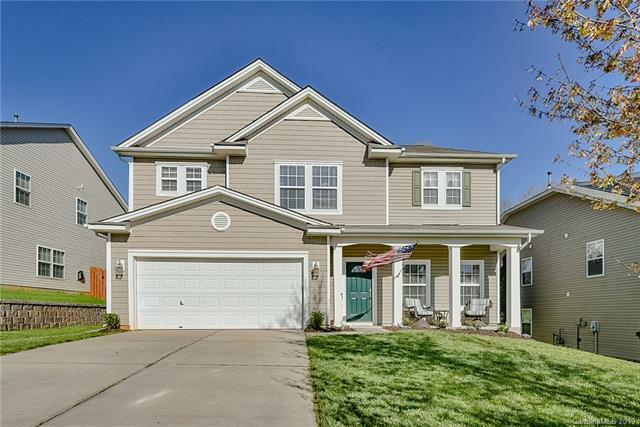 This beautiful home has plenty of space for everyone! 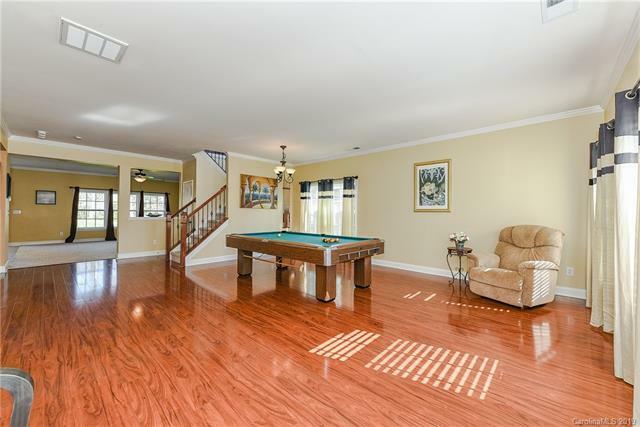 Open floor plan w/stunning wood floors. Huge kitchen w/ample cabinet and counter space, island & built in desk . Brand new granite countertops & tile backsplash. SS appliances. Perfect for entertaining. Guest bedroom & full bath on main. 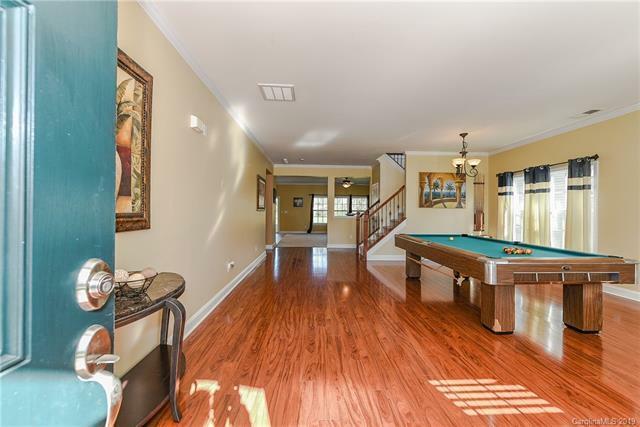 Large master w/oversized walk in closet. Master bath features separate shower & garden tub. Enjoy the neighborhood pool. LOCATION! LOCATION! 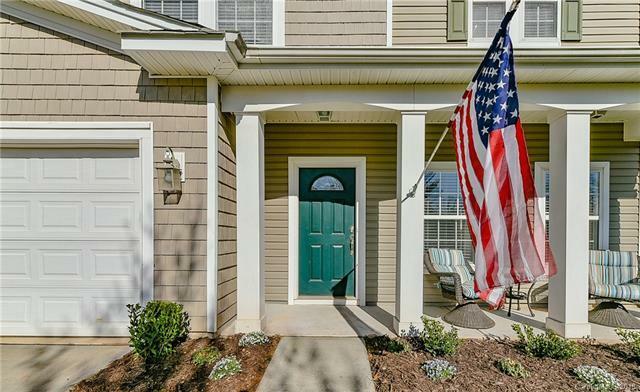 Conveniently located near I-77 & I-485, minutes from entertainment, shopping & dining. PLUS award winning Fort Mill schools! Pool table does not convey.